A champion will be crowned next weekend in the Arena Lacrosse League Women's Division. Four teams played a 12-game regular season in this second year of the division. 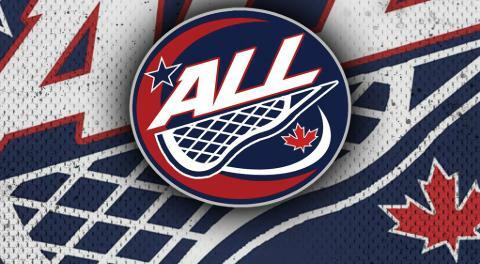 All four will meet in a one-game knockout format April 13-14 at the Iroquois Lacrosse Arena. The Lady Snipers captured the first league title in 2018, which was played with three teams competing. They went 4-8 this year and will be the third seed. They will face the Lady Shockwave in the first semifinal. Lady RiverWolves and Shockwave ended the regular season with identical 10-2 records, splitting their four games. RiverWolves earned the top seed by head-to-head scoring (22-12) with their 11-0 victory on February 9 being the difference.